On 28-29/09/2018 for the second time we had the pleasure to become one of the exhibitors during the biggest motoring event in Podkarpacie district. 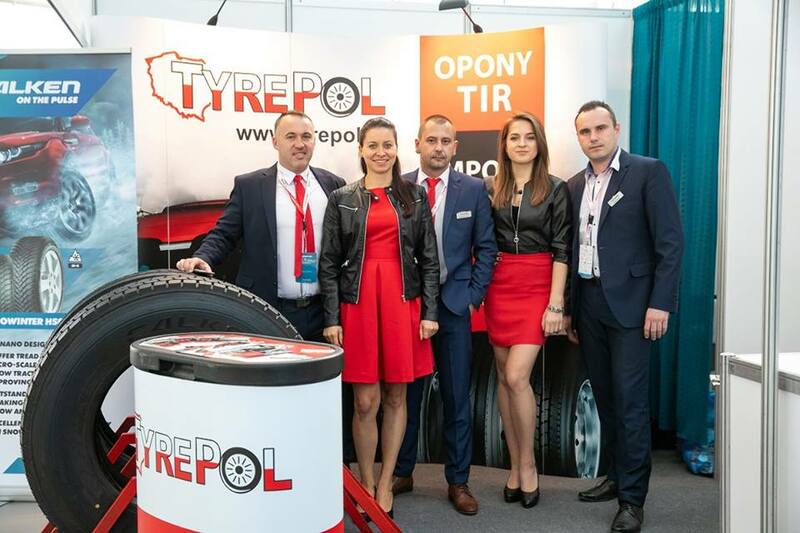 TSLA Expo is aimed at increasing the potential of Podkarpacie automotive, transport and related industries. We are honored that we could be part of this project. 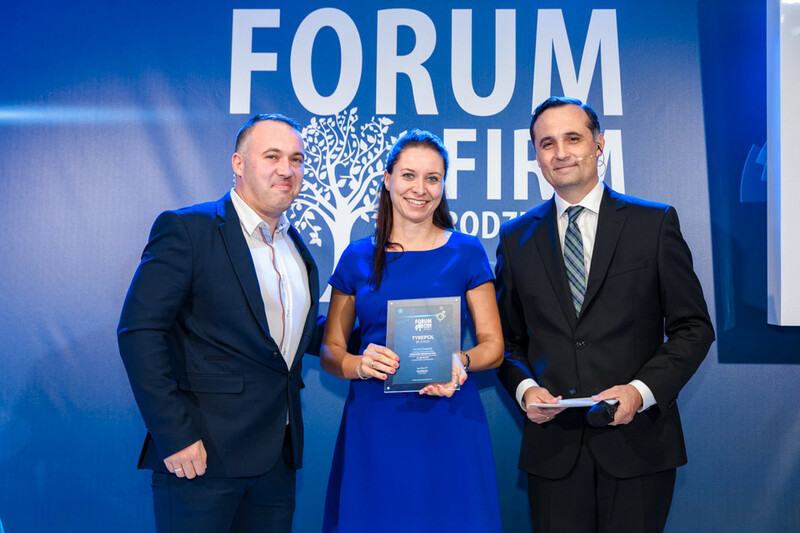 Forbes' praise in the ranking of family businesses! 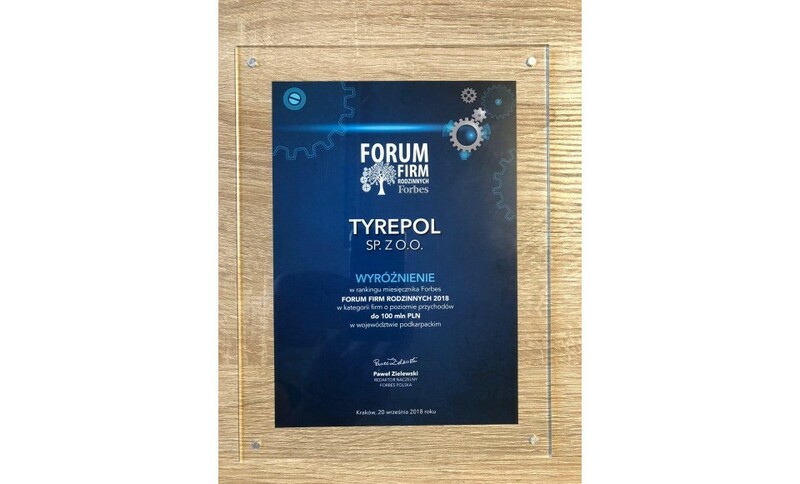 On September 20, at the „Old Hotel” in Krakow, we received the "Forbes" prize - it was the first gala and we as the TyrePol company took the 17th place in the ranking of family businesses in Podkarpacie voivodeship. The ranking of family businesses "Forbes" is a pioneering ranking of the most dynamically growing family businesses. 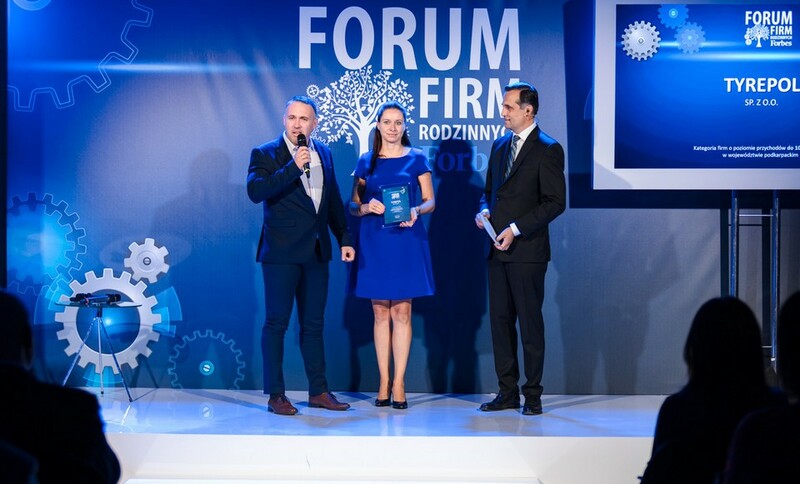 You can read more on Relation of the FORBES Family Companies Forum in Krakow. 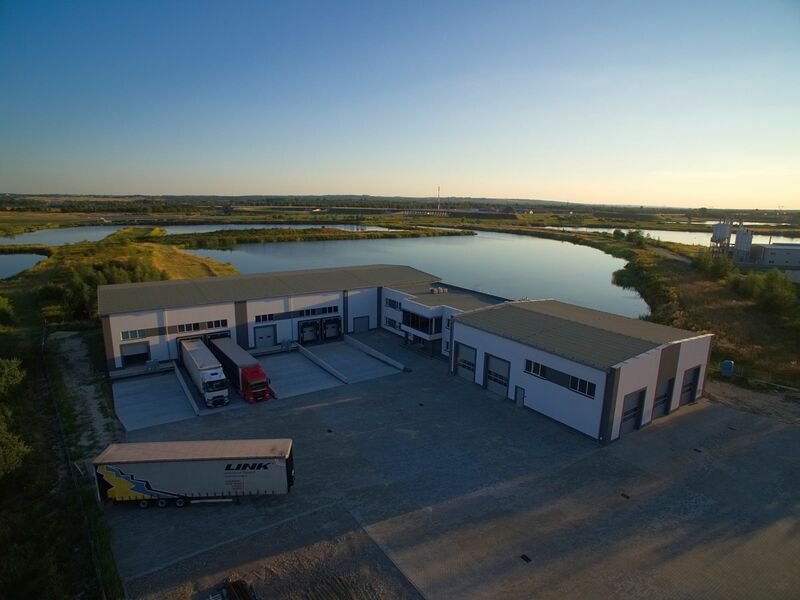 The company TyrePol is a distributor of the Falken brand, which was founded in Japan in 1983. Falken is a brand with an innovative mix of rubber that faces every weather. Whoever is on the road knows how important good tyres are. Whether on a long route or on a construction site, the matching tread ensures traction and directional stability. The Falken brand tyres are truly specialist products and have been developed individually for specific applications. The fair in Cologne was a big event for our company, in which we took part as exhibitors at the same time was a debut for the fair in Cologne. 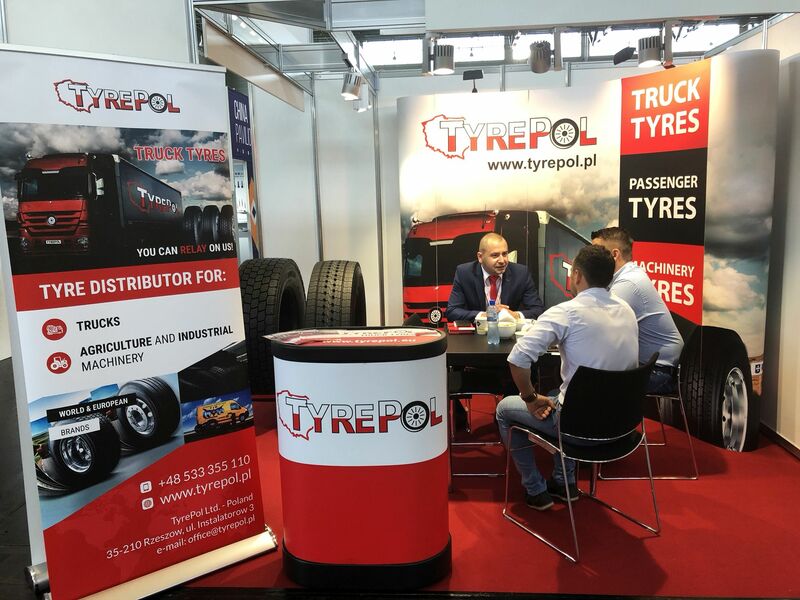 Exposing ourselves in Germany during the biggest event in Europe in the tyre industry, our intention was to meet our current foreign contractors as well as get to know new future companies with whom we hope to undertake fruitful cooperation. 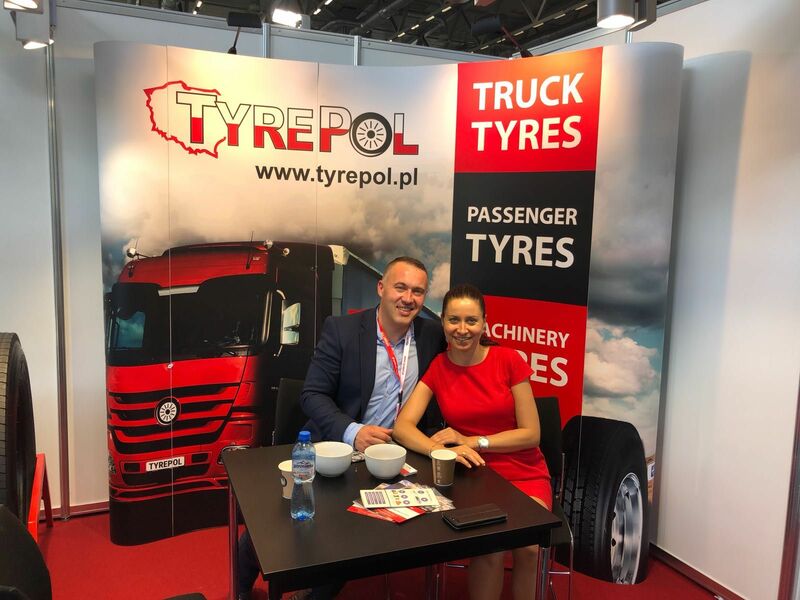 The magnet, which in our opinion attracted to our stand, were the national colors of Poland, white and red, we made sure that every detail of the stand was associated with Poland starting from the logo and wearing the clothing. We were very positively received and also surprised by the large attendance at our stand from the first opening hour. Nice talks with coffee and cake were endless. 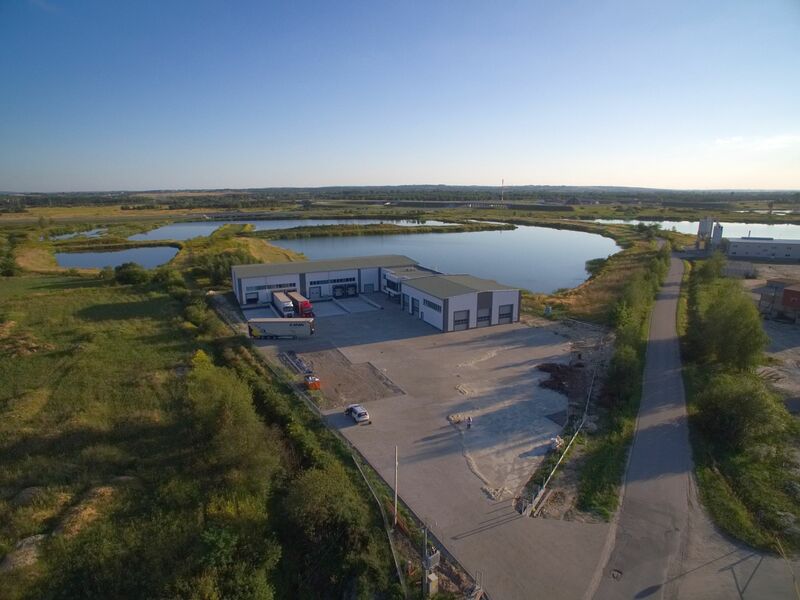 We have been visited by many business customers from Europe, North America, Asia, Africa and, of course, our compatriots from Poland were not missing. See the photo gallery from The Tire Cologne. 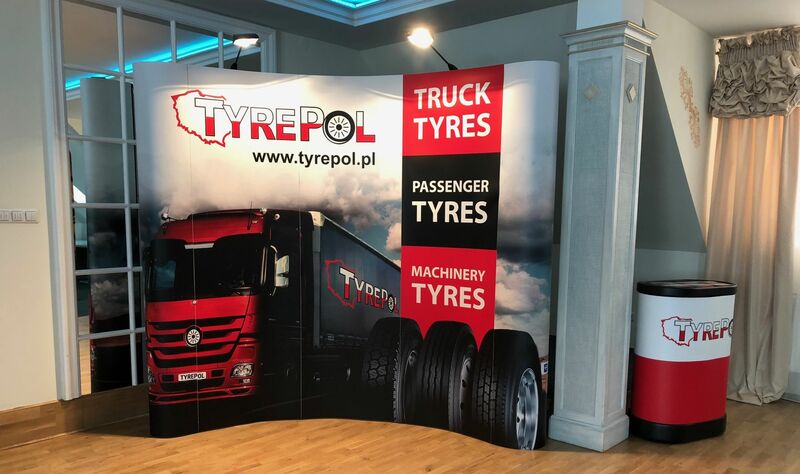 17/05/2018 TyrePol took part in a transport conference organized by WSLIZ together with Enterprise Europe Network, which took place in Rzeszow. The conference addressed many topics related to the risks that are assigned to the transport industry. Speakers were experts in law, transport, insurance and transport management. 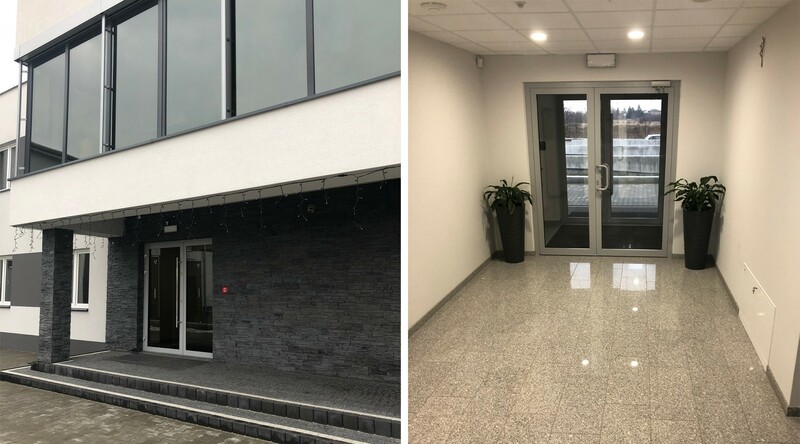 From April 4th, welcome to the new office - Lipie 7P. 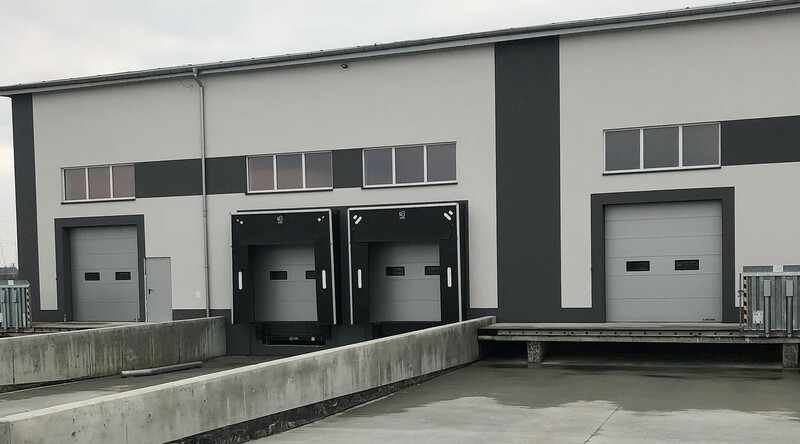 New warehouses, truck tyre service, convenient location next to the connection of the S19 road with the A4 motorway. 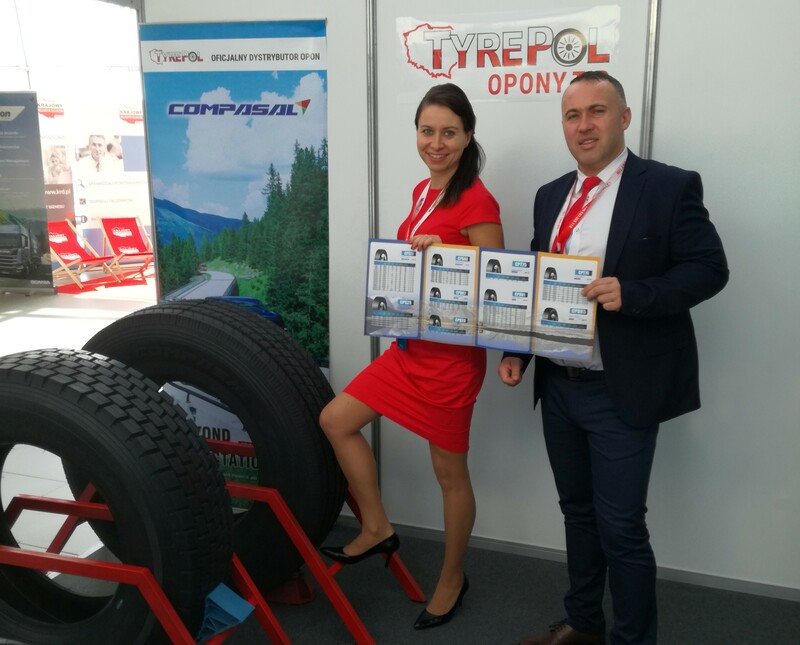 We are pleased to invite you to the TyrePol stand (D063 in Hall 8) in Cologne at the "The Tire Cologne" fair trade, which will be held from 29.05 to 01.06.2018. In the first half of this year, a new line of truck and bus tyres, SATOYA GRAND, will appear in the Satoya range - premium brand trucks will be manufactured under this name. Premium SATOYA GRAND tyres are manufactured on a qualitatively new level. 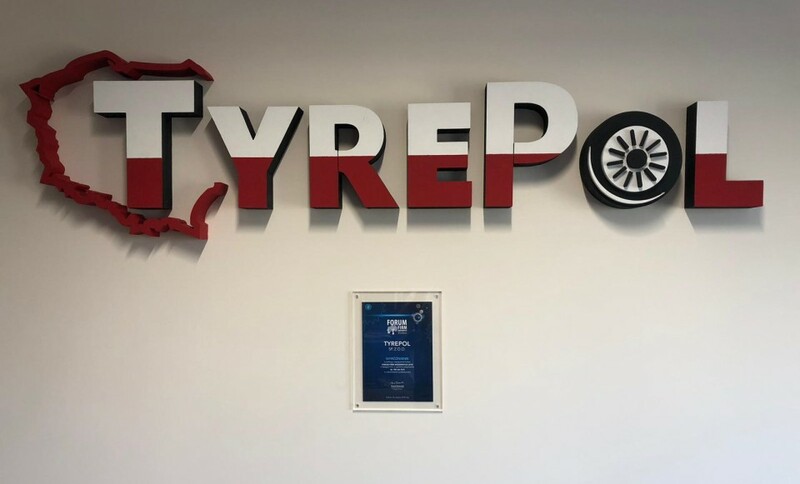 Even at the development stage, the tyres are designed in accordance with the advanced technologies used in the tyre industry. The production is preceded by careful selection of raw materials, tested obligatory in laboratories for compliance with quality and standards. 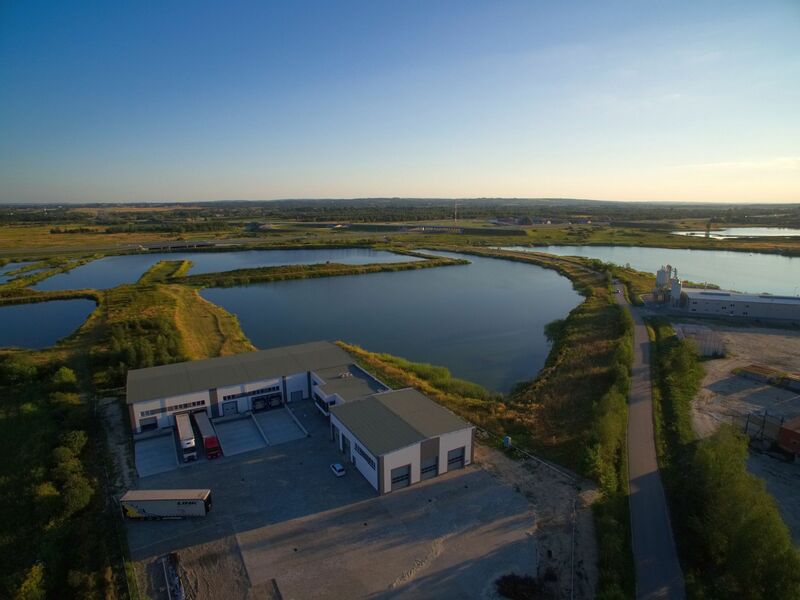 This approach to production has been chosen to meet the needs of European car manufacturers. 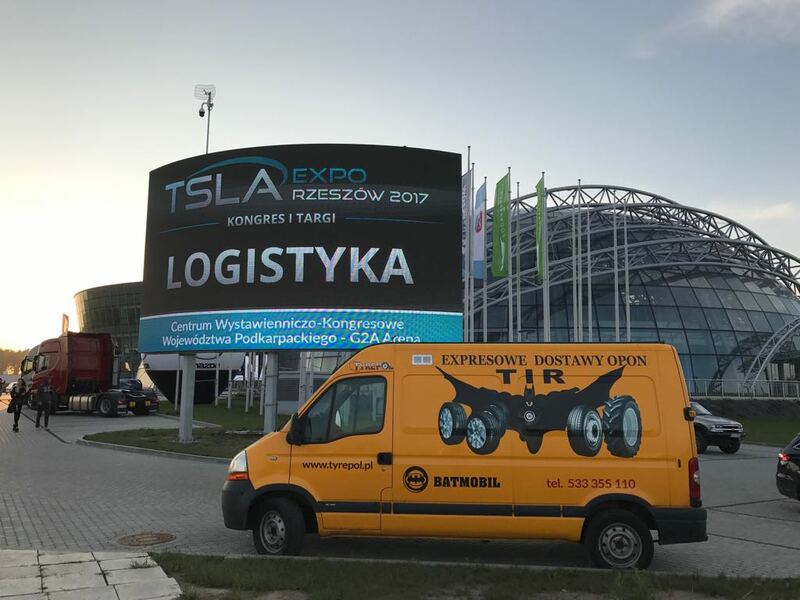 On September 29 and 30, G2A Arena held the most important event of the automotive, transport and logistics industry in Podkarpacie - Congress TSLA Expo Rzeszów 2017. It was accompanied by trades and numerous car premieres and spectacular Moto Show. Of course, we could not miss this event! Tyrexpo is a series of trade fairs on various dates: in Singapore, India, Great Britain and South Africa. Tyrexpo Asia exhibition, organized since 1996, implement in a two-year cycle. Its last edition attracted nearly 5,000 visitors from over 100 countries, including from Thailand, Cambodia, Vietnam and from all parts of the world. 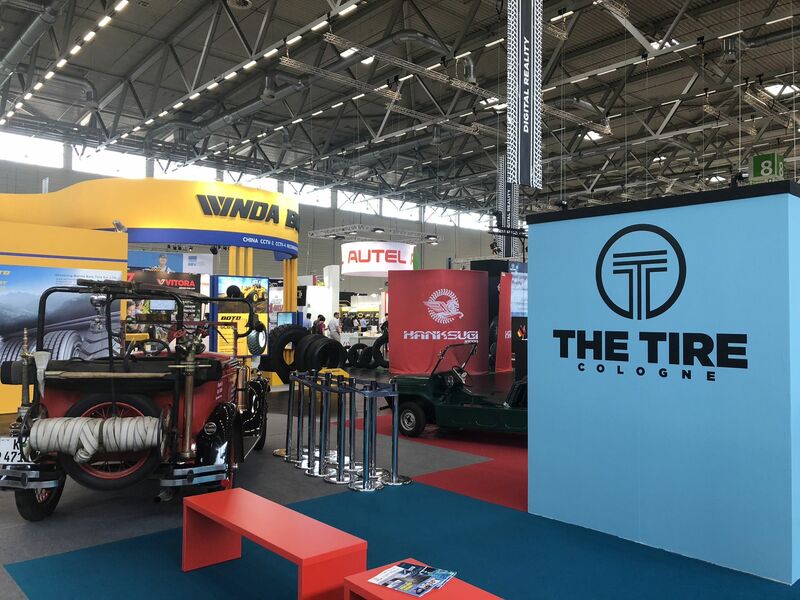 The exhibitions included the latest tyre models for compliance with vehicles and other rubber products, rims, chains, machines such as underneath, tyre changers and tyre inflating devices, as well as the latest technologies and implementation of, among others, at the production and retreading stages. The fair is accompanied by conferences and seminars on news, in participatory matters. Made with by Mario Obi.